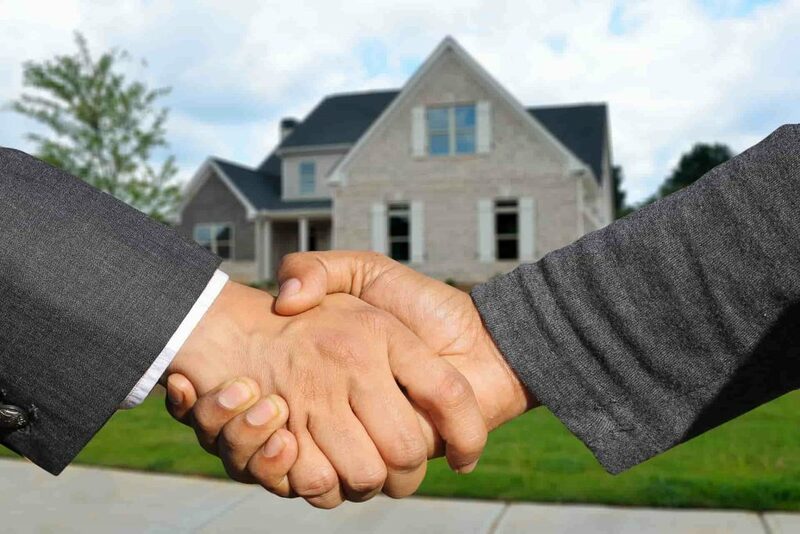 A good relationship between a home buyer and a realtor is a win-win situation. While working with a real estate agent, the home buyer gets their dream home, and the agent smiles all the way home with a good commission on the sale. The home buyer who knows how to work with a realtor also enjoys a smooth home buying process, while the agent gets a referral for more business as a reward for doing a great job. Here are some of our recommendations for a quality realtor and homebuyer relationship as well as realtor tips for working with homebuyers. If you’re on the buying side of things, keep the following tips in mind. From the get-go, decide if you want to find your home without any representation or hire a buying agent. Ask your friends, family members, colleagues and neighbors for referrals. Take time to interview agents, and stick with the one you feel will be able to work with you until you close the sale. Don’t interview two different agents within the same agency. While interviewing agents, tell them you’re interviewing them and that you’ll let them know when you’ve made a final choice. If your agent doesn’t close a home buying transaction, they don’t get paid. Your agent will be better motivated when there’s assurance that you’re ready to buy a home and close the sale. Agents don’t work for free, so don’t ask them to work for you if you’re going to be unfair about their fees come closing time. Be punctual when you schedule appointments with your agent. Never expect that agents can drop whatever they’re doing and respond to your request to show you a home. They have multiple clients, so respect their time and keep appointments. In addition, always inform them ahead of time if you’re going to be late. Before you sign the first purchase contract with your buyer, you need to educate them about the process. Giving buyers a little education will help resolve problems that make deals fall through. This process is particularly important for first-time home buyers. Let buyers know that some sellers may decide to raise the price when they’re responding to a very low offer price. Let the buyer analyze the market stats and choose a price. Give the buyer factors that can motivate the seller to accept a lower price. Let your buyer know the consequences of offering an extremely low price. If you want to have an unforgettable closing experience, contact us online for a free quote for title insurance and all other closing services we offer. We provide a professional, engaging and rewarding experience that makes you leave with absolute satisfaction.